Leontas have released their new single 'Pick Me Up'. The rock duo were formed in London in 2015, comprising of singer and guitarist Alex Munteanu and drummer Scott Collier, met at an audition for a separate band in Camden. 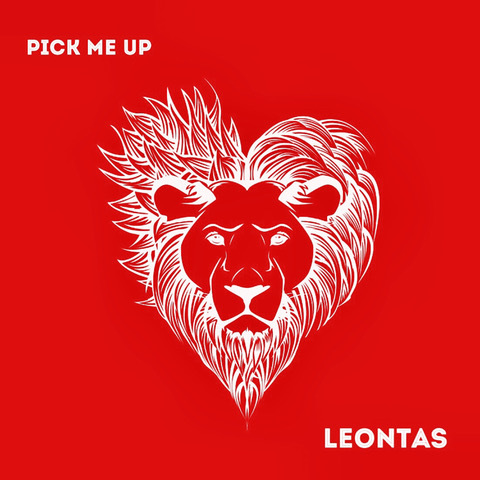 After the two bonded, realising their musical styles fitted perfectly together LEONTAS was born in Camden’s Creation Studios. In December 2016 they released their debut EP ‘With Love' which set their foot on the scene and only hinted of what is to come. Their comeback was in 2017 when they released their double single Stand Out, recorded live it captures the band’s dynamic and energetic vibe from their live performances and further solidified their unique signature sound. Their follow up single ‘Rhythm + Blues' was released in July 2018, quickly gaining national attention by the likes of BBC Introducing London, Kerrang! Radio, Total Rock Radio and many more, and also hit the waves of international radios in USA, Australia, New Zealand, Netherlands and more. With plenty of shows and festivals line-up, new material coming out, expect to hear a lot more from the Lion duo.